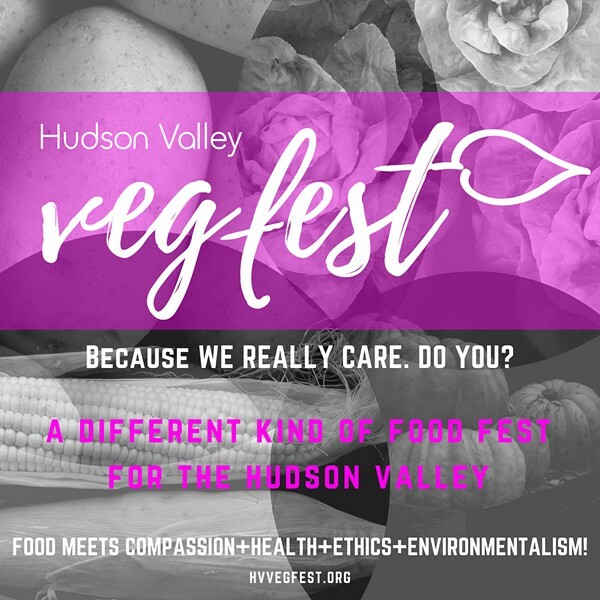 A two-day festival celebrating the exciting world of plant-based Living! Delicious vegan foods, animal rescues and humane education, compassionate living companies and organizations, health awareness, cruelty-free beauty products and clothing,mindful living, humane education, intersectionality, environmental groups, plant-powered fitness and wellness, and more. Hear inspiring educational speakers, and learn more from exciting organizations working on all fronts for positive change and innovation.